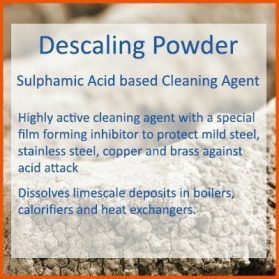 NEUTRALISING POWDER is a powdered alkali used for pH correction of effluent after acid cleaning. 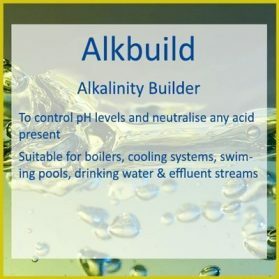 The pH of any effluent stream should be adjusted to within the necessary consent levels (typically pH 6-10). 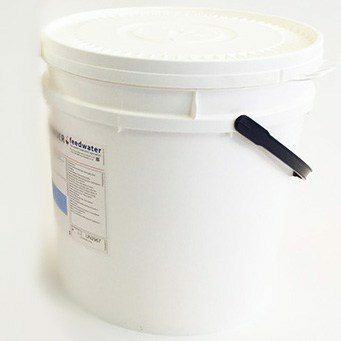 NEUTRALISING POWDER should be added gradually to the effluent with mixing until the desired pH is achieved. 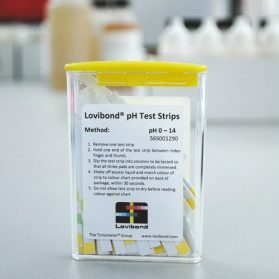 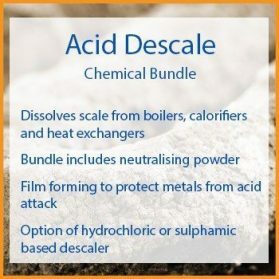 Neutralisation should be carried out in a separate tank and not in the system which has been acid cleaned since this may result in precipitation of the dissolved scale. 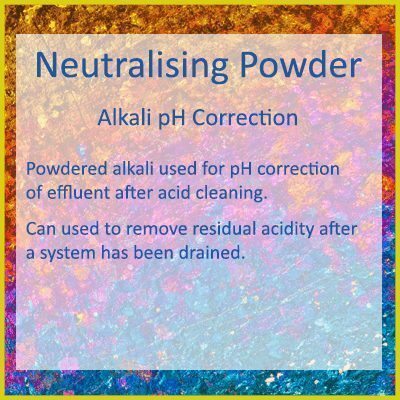 NEUTRALISING POWDER can, however, be used to remove residual acidity after a system has been drained. 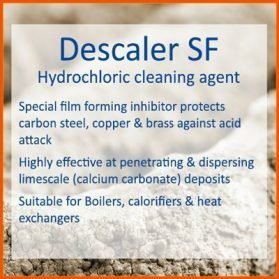 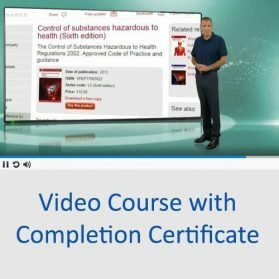 Guidance for the use of this chemical in a heat exchanger descale can be found here.